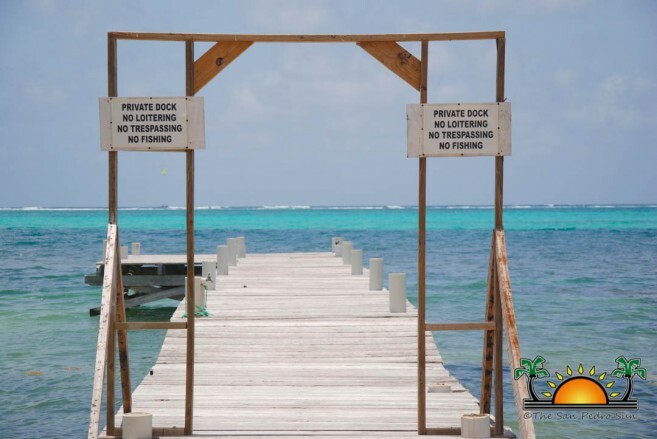 The PPD emphasized that the seabed is not private property and thus falls under the management of the Government of Belize, who authorizes permission to utilize it. The PPD also indicated that any reports should be made to them, since they have the jurisdiction of docks across the country. “When a report is made, please provide the location where the violation is happening, name of proprietor, and images as well,” said the representative from MNR. 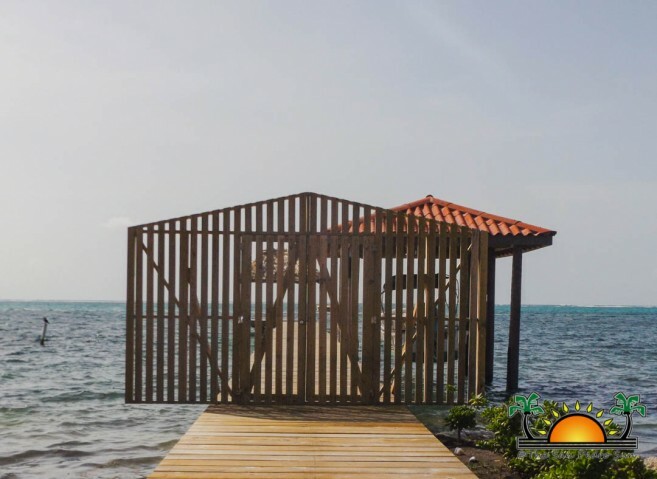 “We will then visit the area and do an inspection to further deal with the issue.” The MNR asks dock owners to abide by the regulations in order to not lose their privilege of having a dock on their beach properties. The issue has reached local authorities on the island, who say that they understand the residents’ complaints and believe that every pier should be accessible to the public. However, as the jurisdiction of docks lies in the hands of the MNR, The San Pedro Town Council (SPTC) says they have limited control and are unable to enforce relevant laws. The Ambergris Caye Local Building Authority (ACLBA) responded similarly. According to Fidel Ancona of the ACLBA, they are only responsible to approve construction of piers. “Our only duty is to make sure that the design of the structure is proper and strong and that it does not have an impact on the environment,” said Ancona. “After an inspection is made, the applicant is provided with a recommendation from the SPTC to be taken along with their application to Belmopan.” He also added that at the end of the day, it is up to the MNR to officially approve the structure. Both the SPTC and ACLBA are trying to take over jurisdiction for docks and process applications. They believe that it will not just allow them to enforce the respective laws, but save residents time and money.